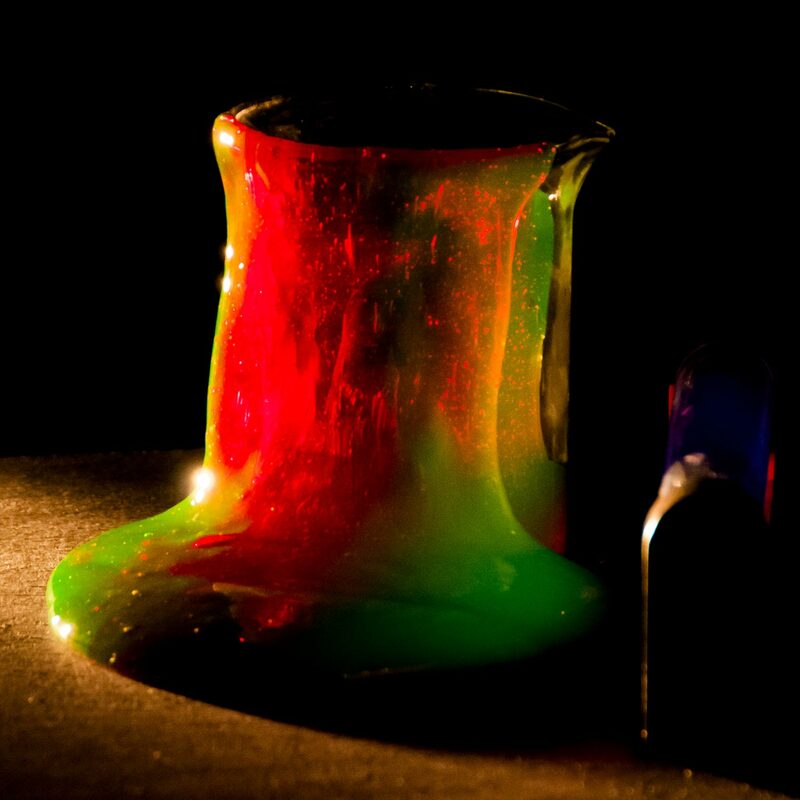 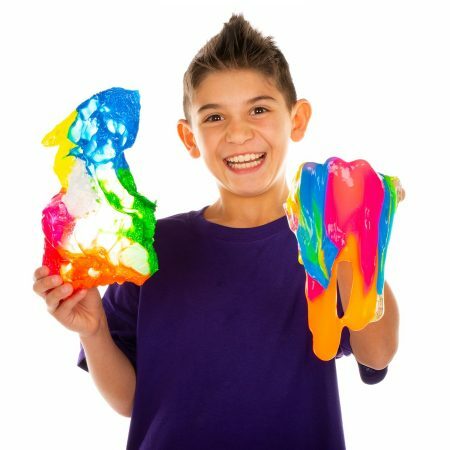 3 Amazing Colors of Super Slime! 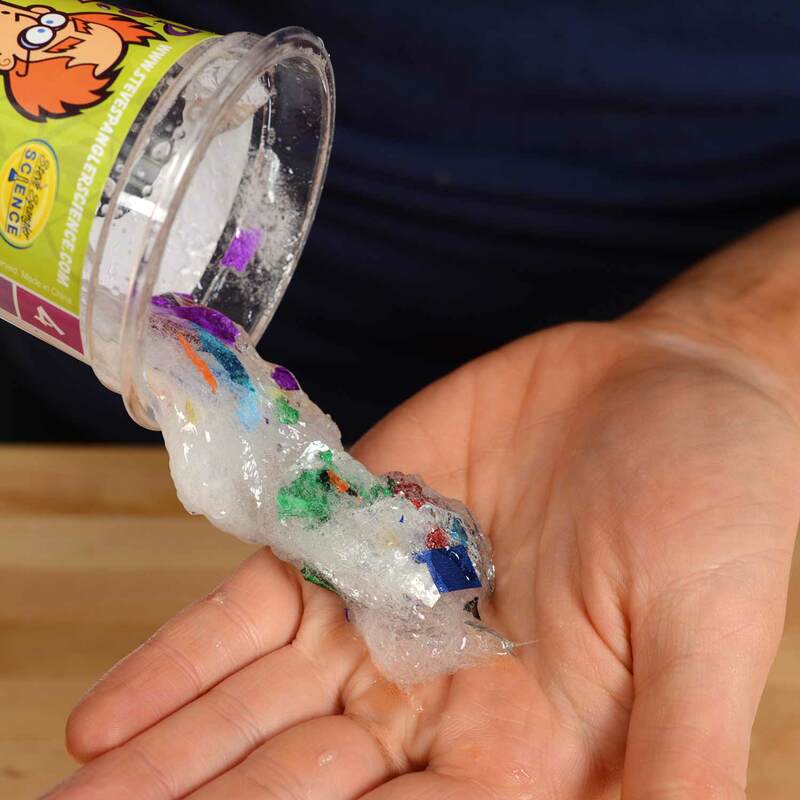 Our “no-glue” formula won’t stain your hands! 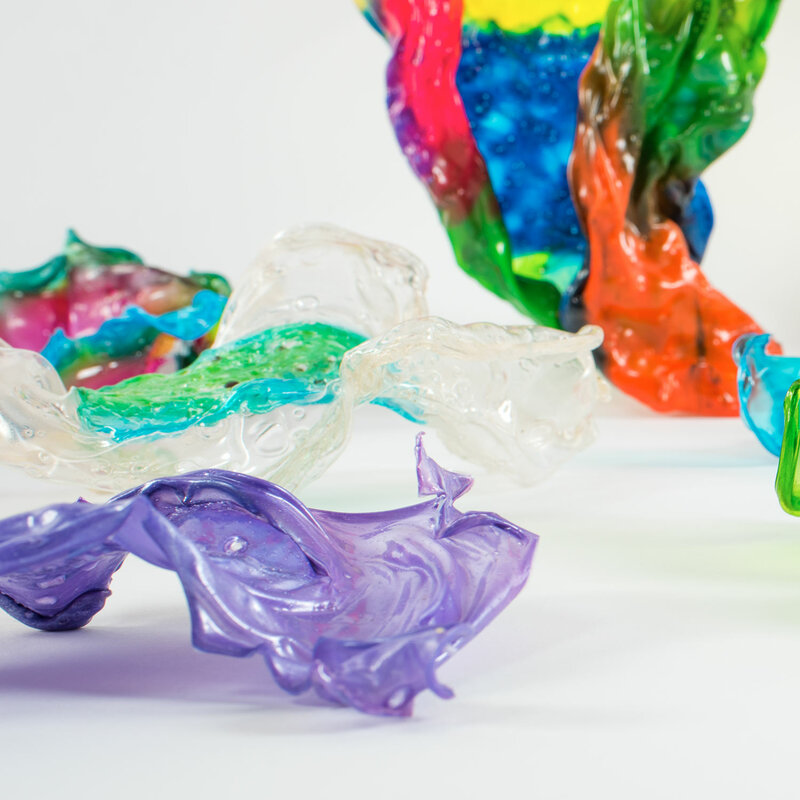 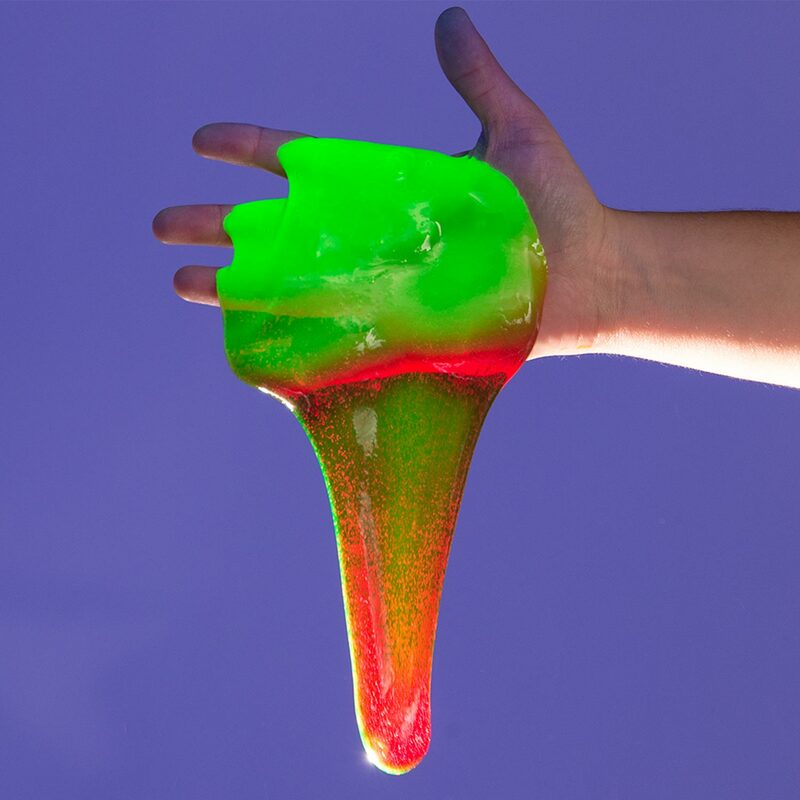 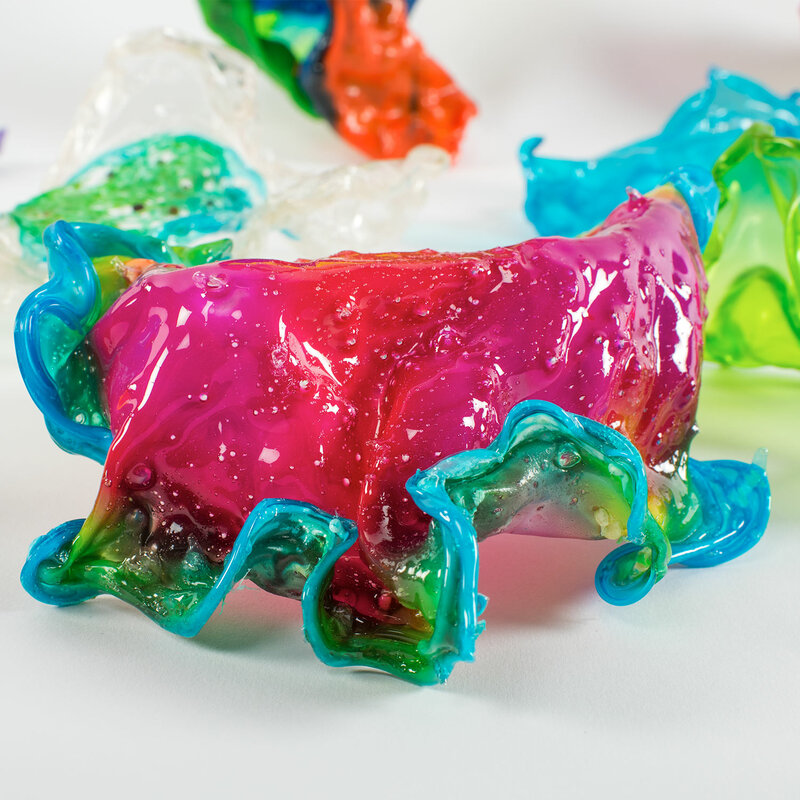 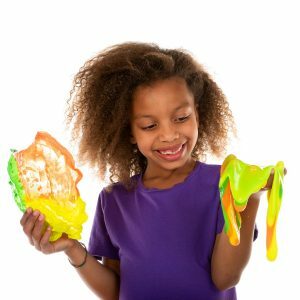 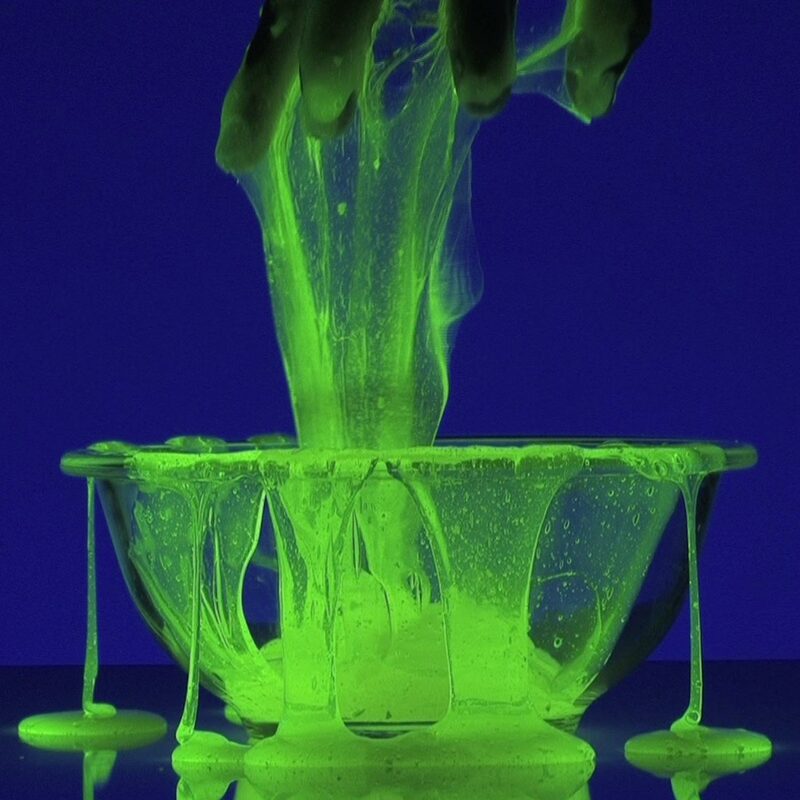 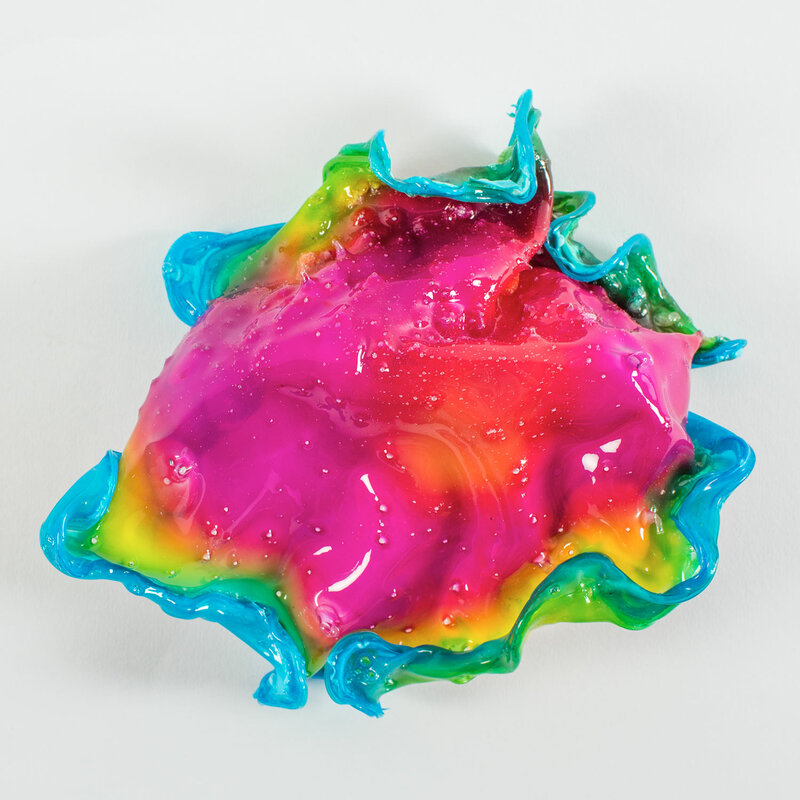 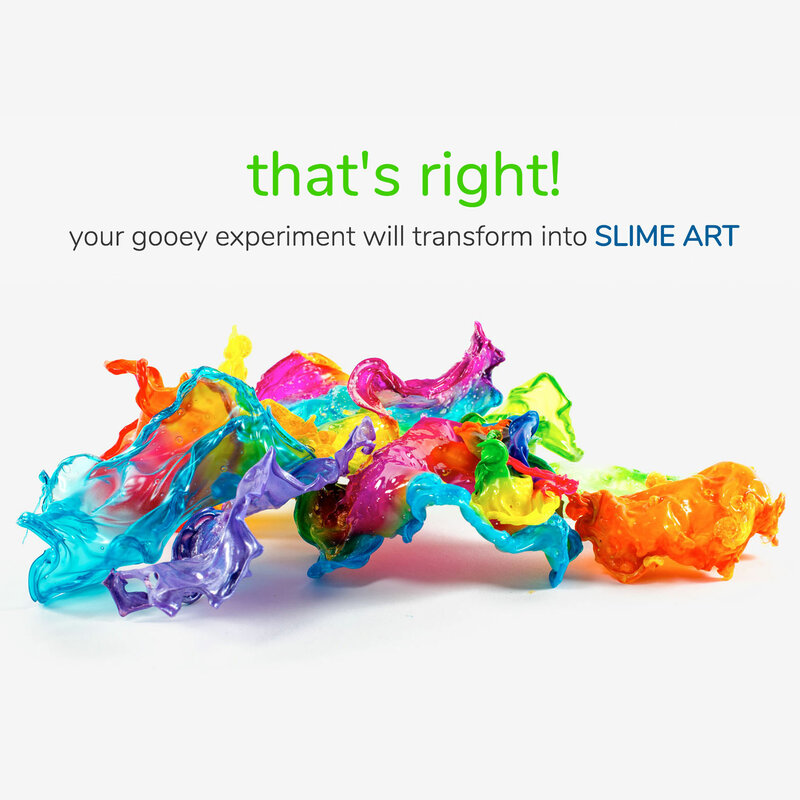 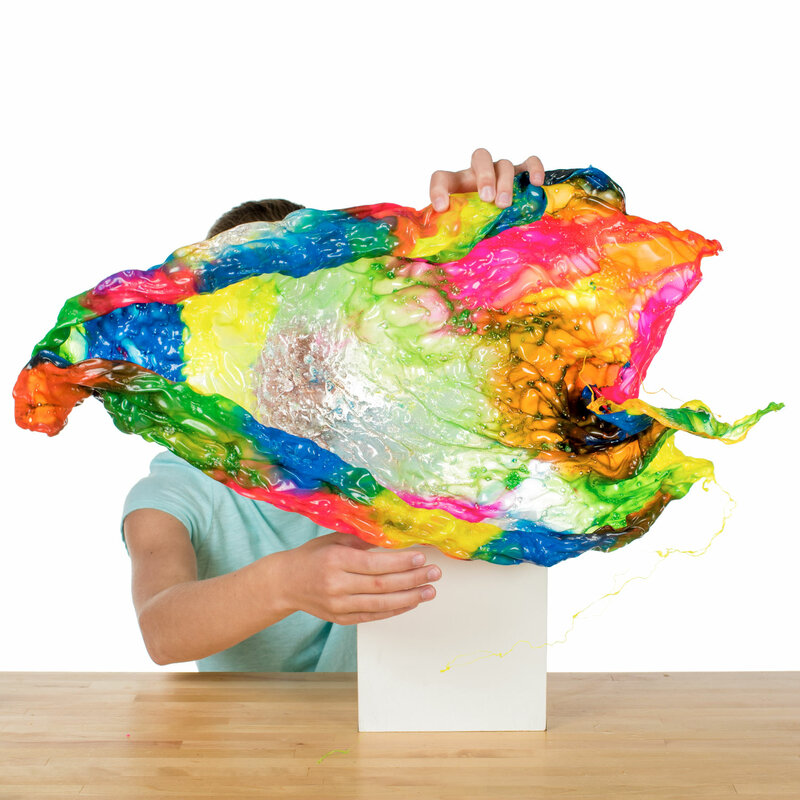 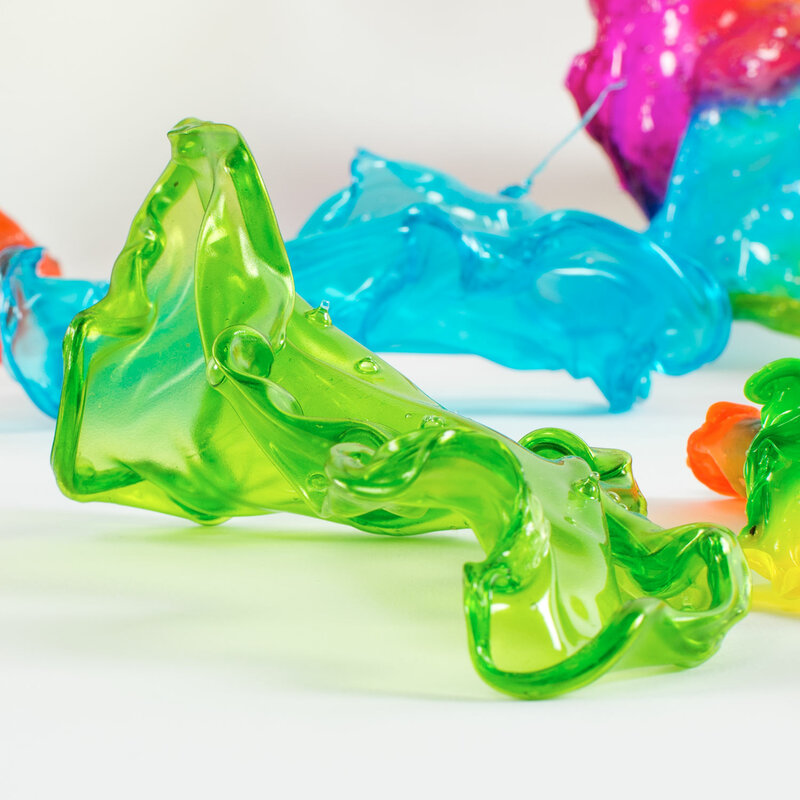 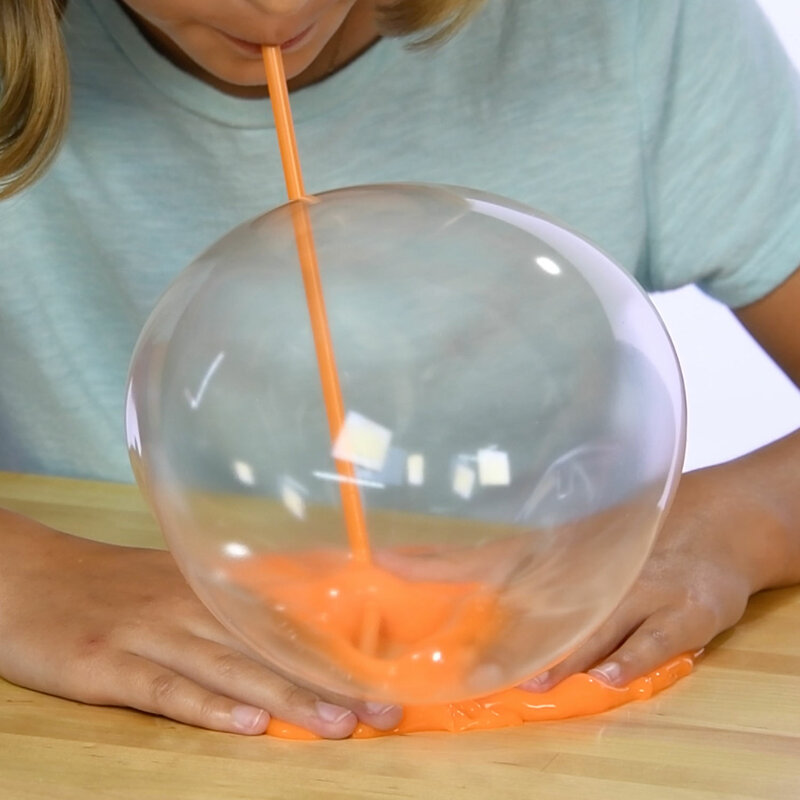 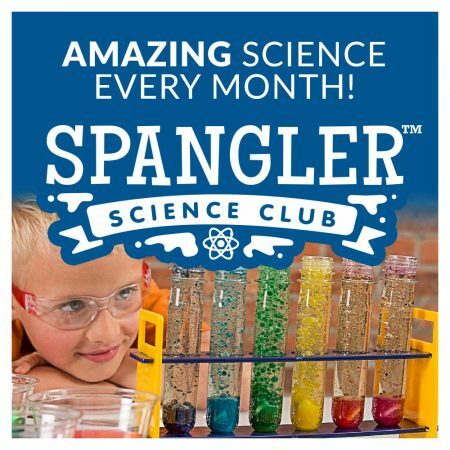 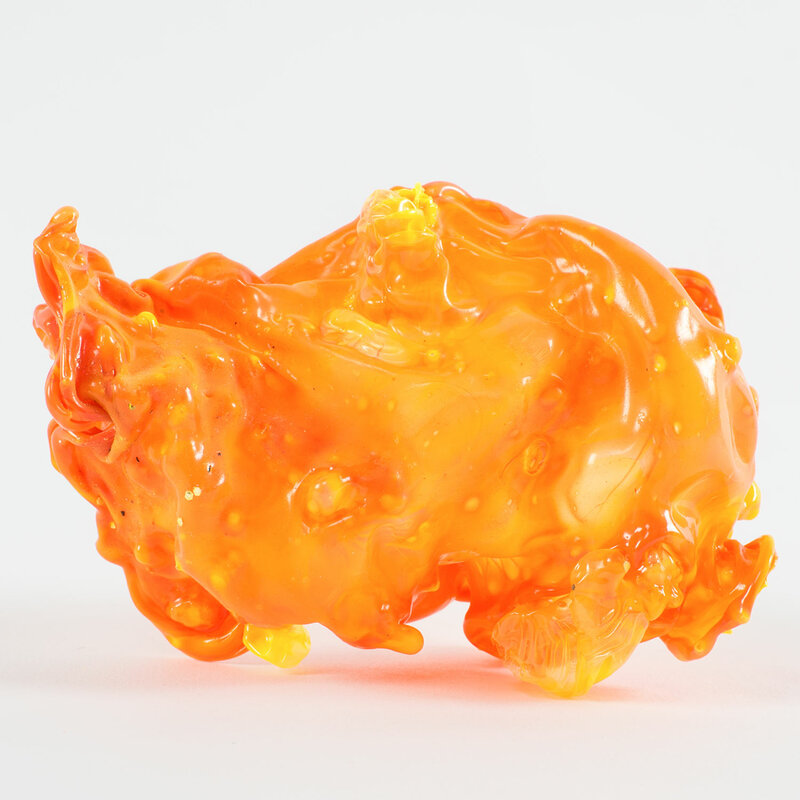 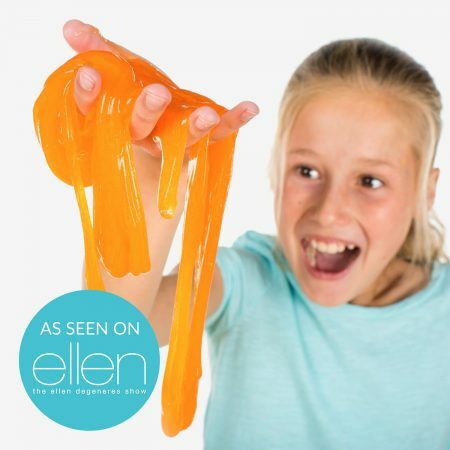 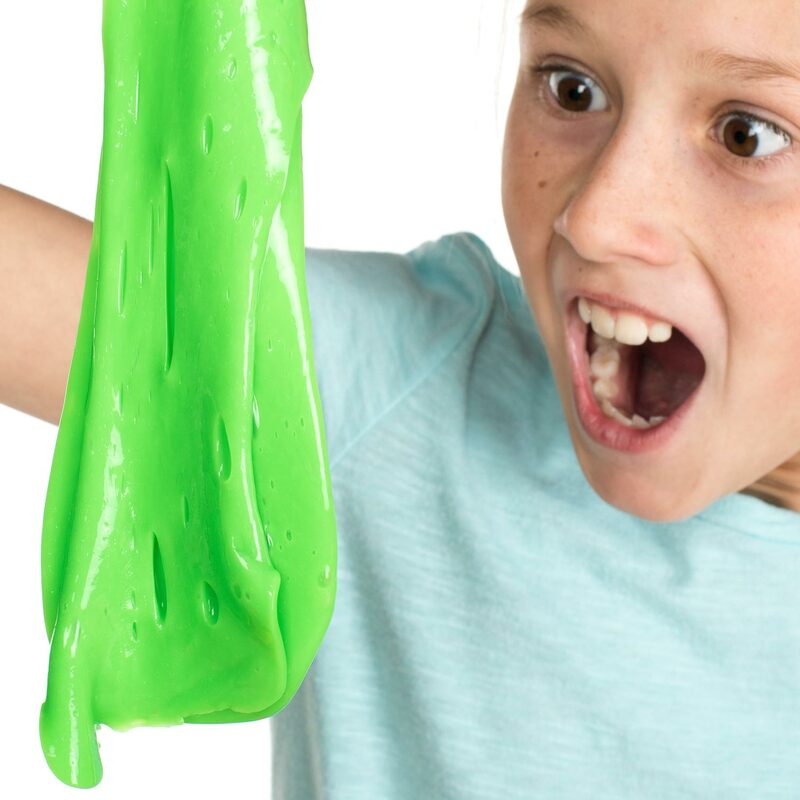 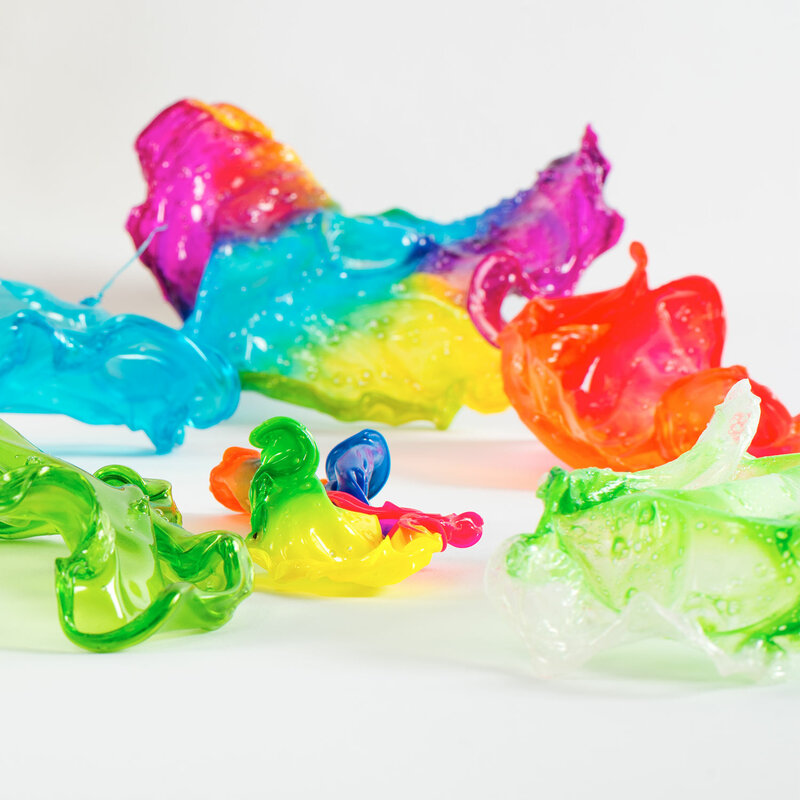 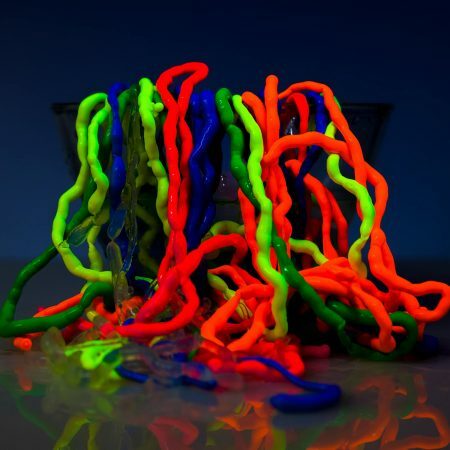 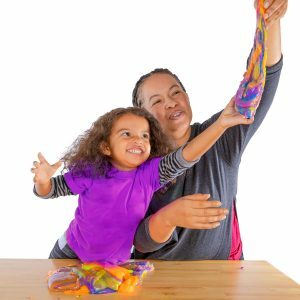 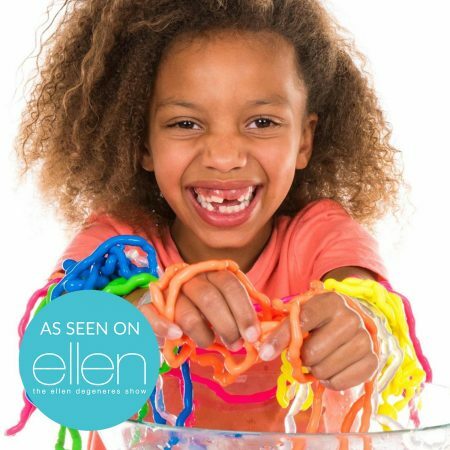 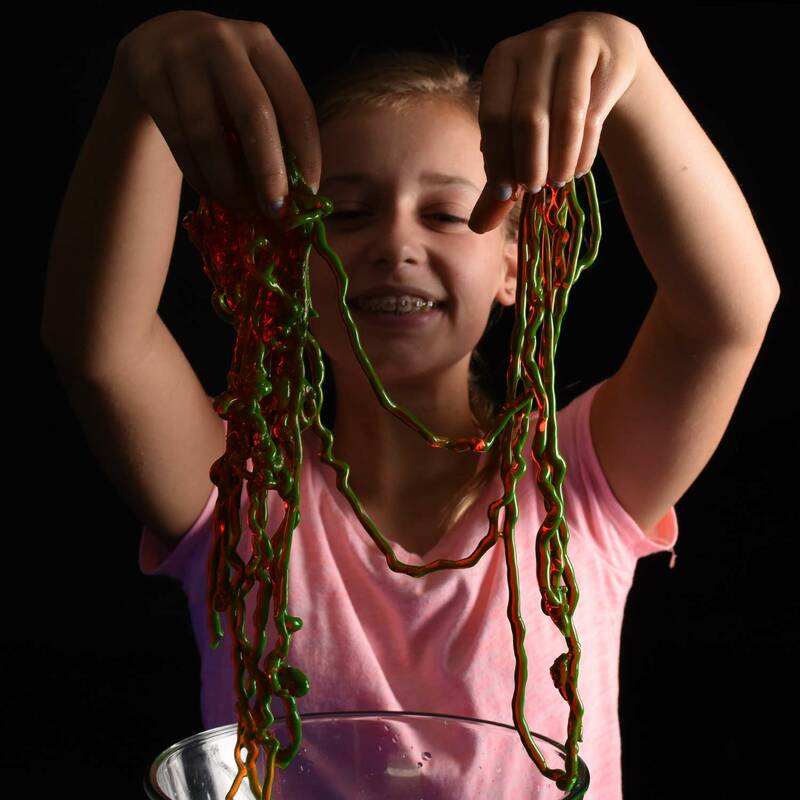 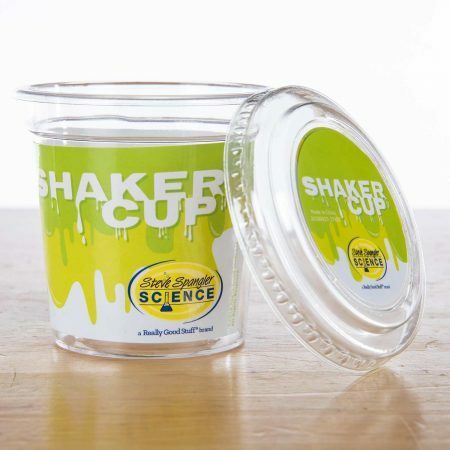 Go beyond glue slime and make the world’s best slime using Steve Spangler’s Super Slime. 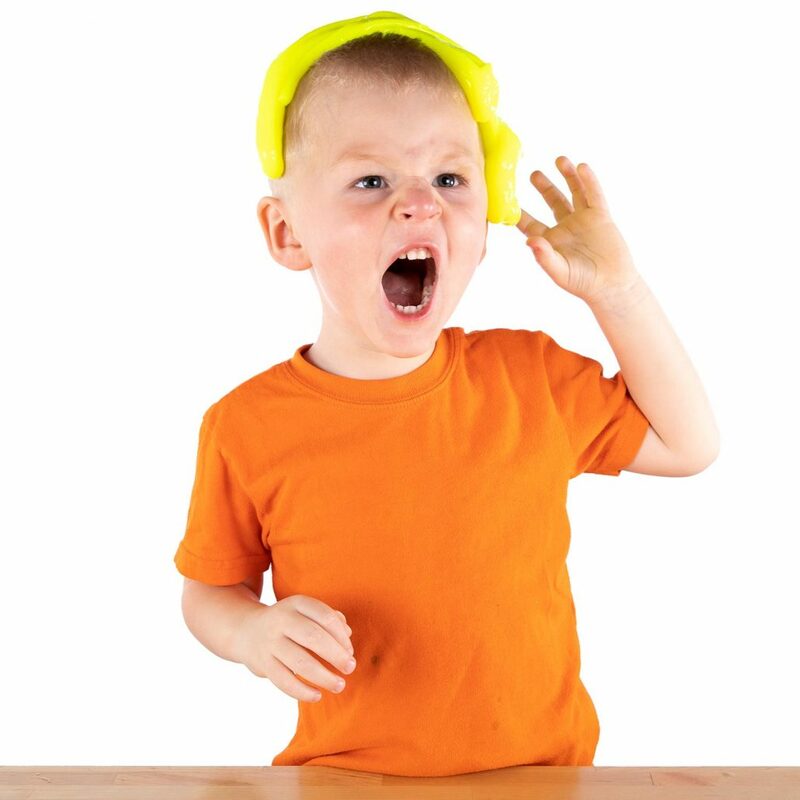 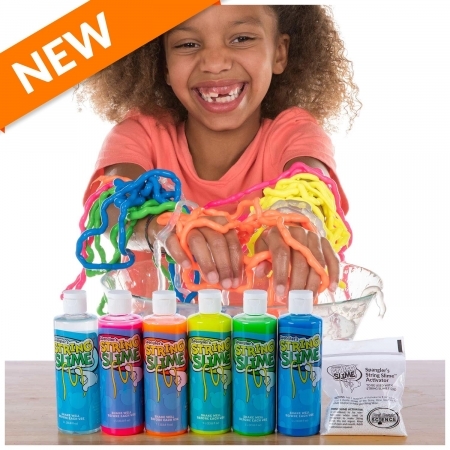 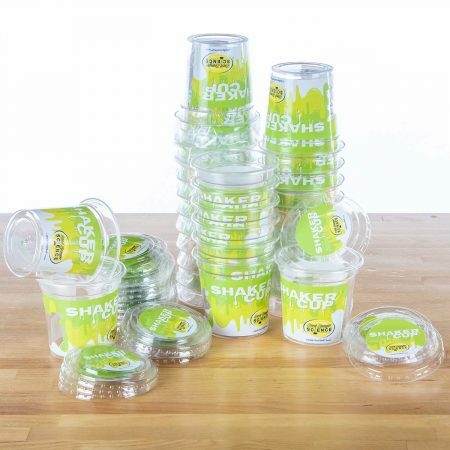 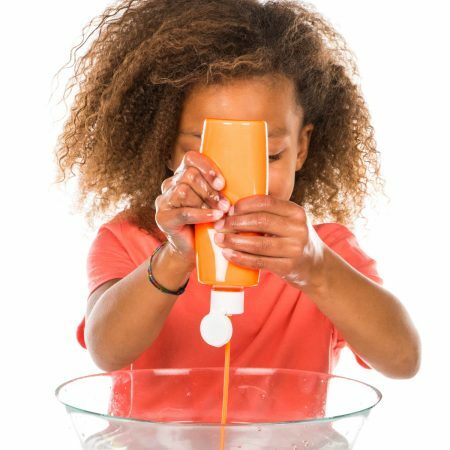 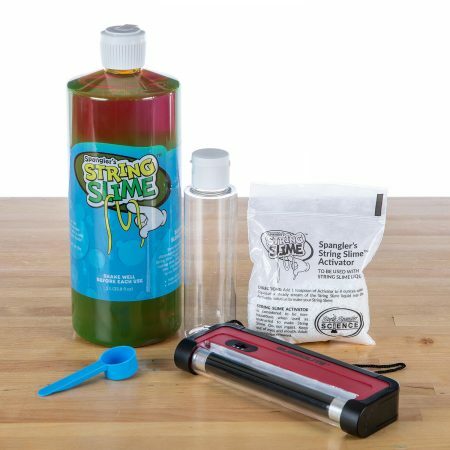 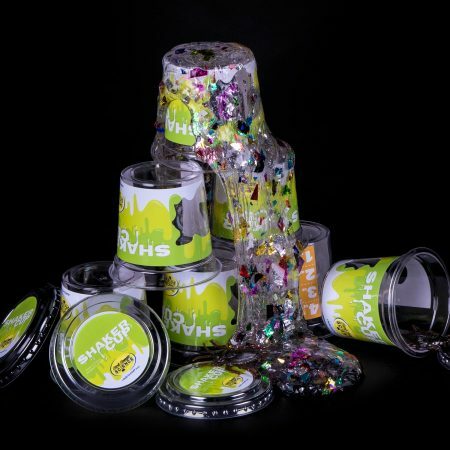 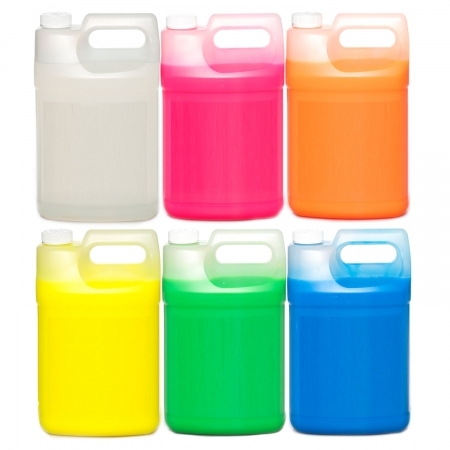 Each kit comes with three colorful 240 mL (8 fl oz) bottles of high quality PVA (polyvinyl alcohol), and a 240 mL (8 fl oz) bottle of Super Slime Activator solution.